A Portuguese film director hires a French actor. 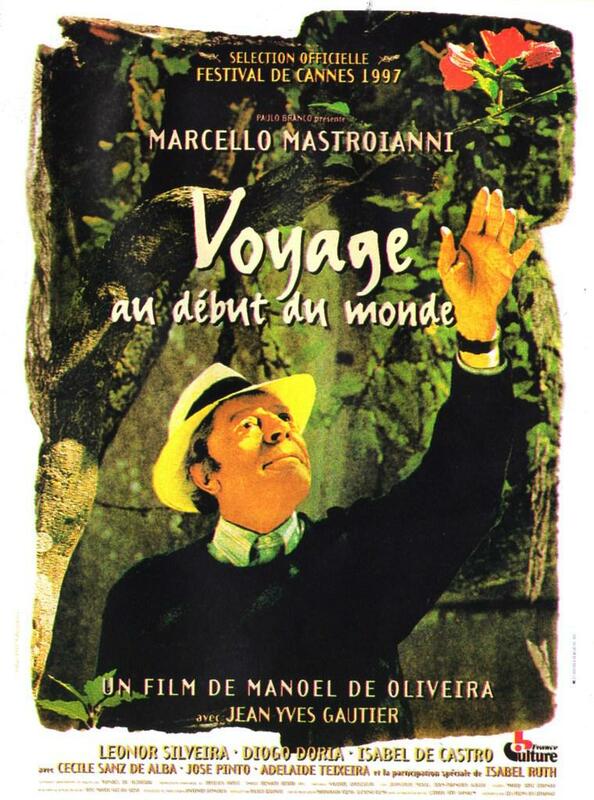 The film is a Franco-Portuguese co-production. The French actor's father was originally Portuguese, although his mother was French. His father died very young and, during the shoot, he starts thinking about his dead father. He decides to visit his father's village, hoping to meet a surviving aunt . - It was like a strange journey into my imagination. At last I was seeing places my father talked about endlessly. It was like travelling back in time. - You hugged your aunt for all you were worth. Me, all my childhood friends, my brother Casimiro, all my old friends, there's no one left. A long life is a gift from God. But there is a price to pay. - Well, well, our director wants a free ride.